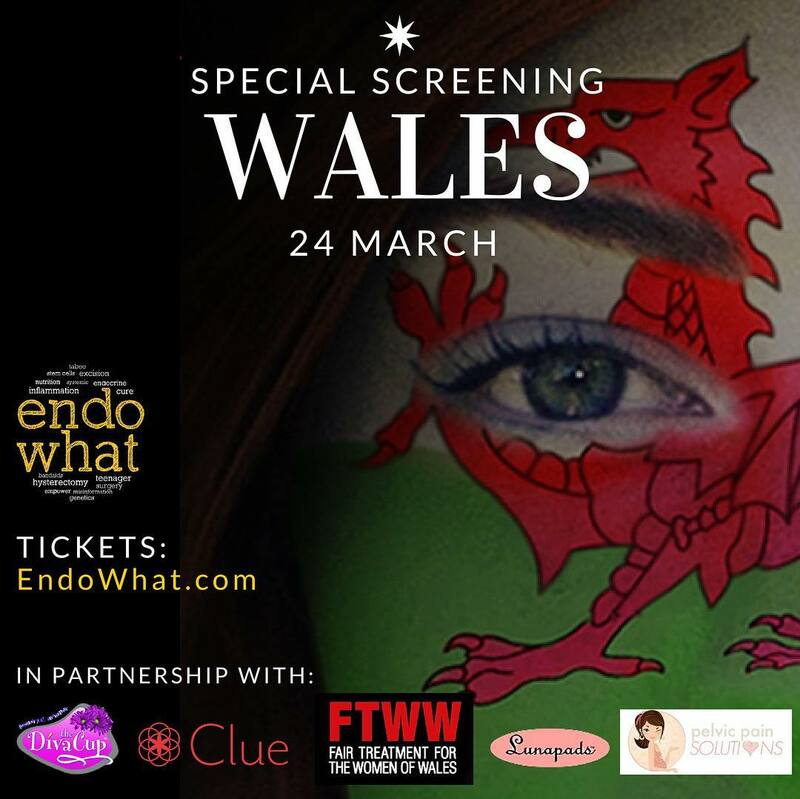 Thursday, March 24th 2016, marked the start of a sea-change in the way endometriosis and its sufferers are treated in Wales. 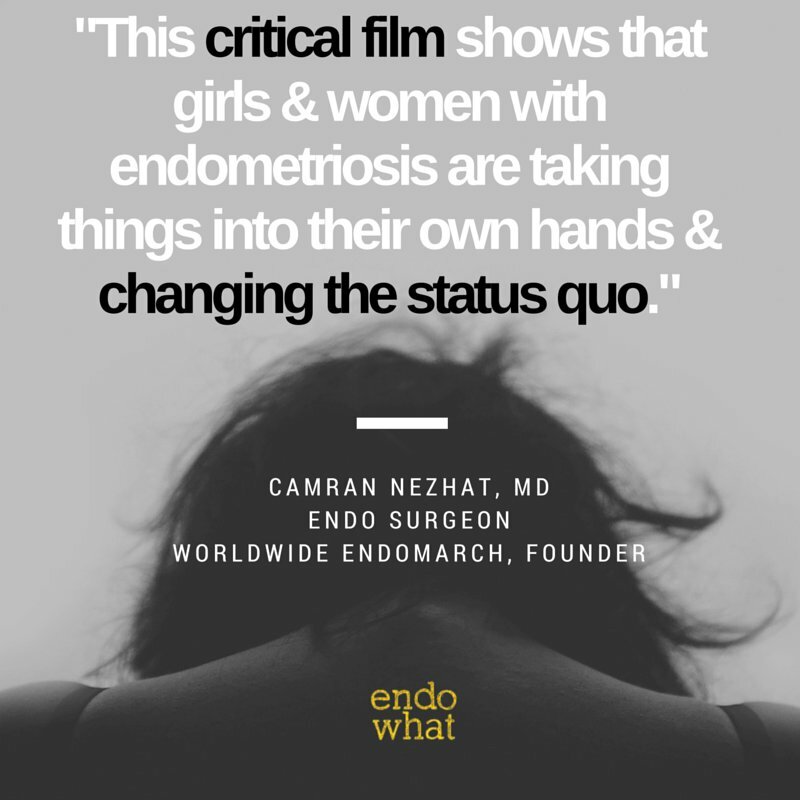 Part of a global awareness programme, director Shannon Cohn trekked across the Atlantic to bring her ground-breaking film Endo What? to the UK. 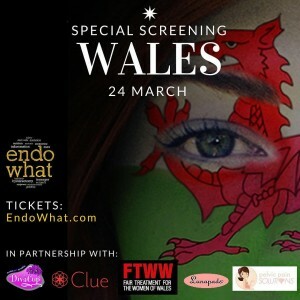 FTWW was very proud to be part of this campaign, facilitating the Welsh premiere of Endo What in Cardiff. In addition, we held a North Wales Screening on the 25th of May, so that NO women in Wales missed out on what could be a hugely significant opportunity for self-empowerment. Exciting new collaborations were proposed, find out more here. The film aims to help both patients – and decision-makers (including politicians and doctors) understand the TRUTHS about this disease, and recognise that current strategy in its treatment is just not working – for the economy, for society, for families – and women themselves. This film has the potential to be an enormously powerful tool in re-educating people, and making the world a lot better for women struggling with endometriosis. The evening’s events here in Cardiff’s Park Inn Radisson Hotel were very well-received. We had a good turn-out; food and cake were eaten; hugs were exchanged, and the atmosphere was hugely positive and uplifting. Shannon and FTWW answered questions from the floor, and we’d like to think that everyone left the event feeling more supported and less isolated than ever before. Many myths were busted, and only facts disseminated. FTWW now hopes to continue working with Shannon and the Endo What? team to make this film part of a package of educational materials and resources to go out to schools and medical facilities in Wales. FTWW is developing a strategy to deliver these information packages / sessions in the very near future. In the meantime, if you missed seeing the film Digital Downloads, and copies of the DVD are available from the Endo What? website. Online screenings and forum chats, ideally involving expert panelists, are also being discussed – so watch this space. 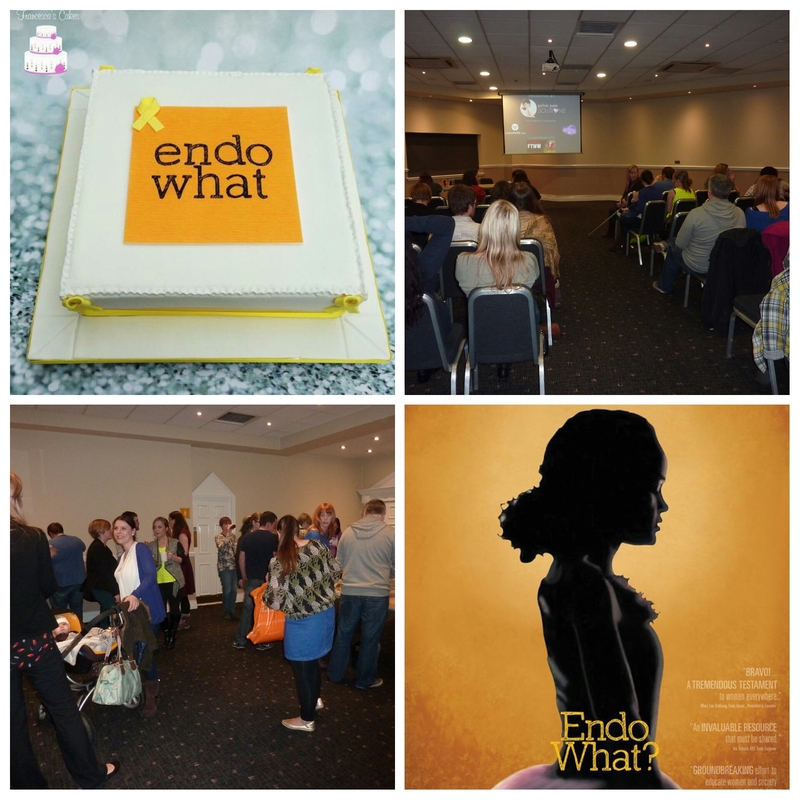 The Endo What? team also hope to have a copy of the DVD in every public library at some point in the future. The KEY is to have as many women see this film as possible: the more who see it, the louder our voices; the louder our voices, the more chance of us being heard; the more we are heard, the better the future for all of us. More photos of both events on our FTWW Instagram page!